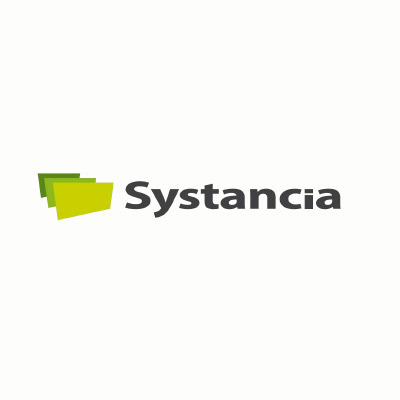 Systancia is a recognized European software vendor in virtualization, security, and digital confidence, offering the next generation of application delivery infrastructure, focused on users and security: SBC and VDI, external access security, Privileged Access Management (PAM), SSO and Identity and Access Management (IAM). Leveraging innovation as a growth engine, Systancia relies on the technological value of its products and the proximity between its teams and its customers to meet the needs of users, enabling it to achieve 98% customer satisfaction. Systancia benefits from a real recognition, proved by the “Qualification” that ANSSI delivered to its cybersecurity solution, which makes that solution the only solution that the national agency for IT security recommends for identification, authentication and access control. Systancia offers the new generation of infrastructure for application provision focusing on security and on users. 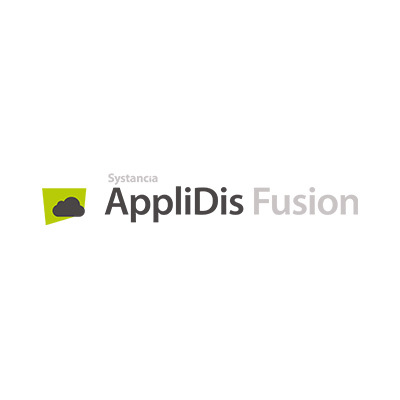 AppliDis Fusion is a unified virtualization solution (application virtualization and VDI). 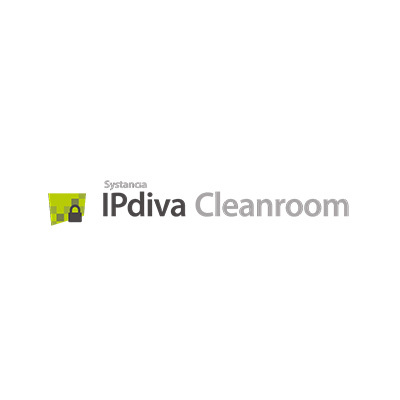 IPdiva Cleanroom is a solution combining PAM, VDI, SSO and VPN technologies. IPdiva Secure is a European cybersecurity solution. 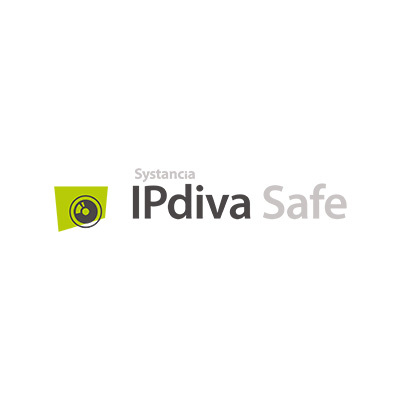 IPdiva Safe, is a privileged access management (PAM) solution. 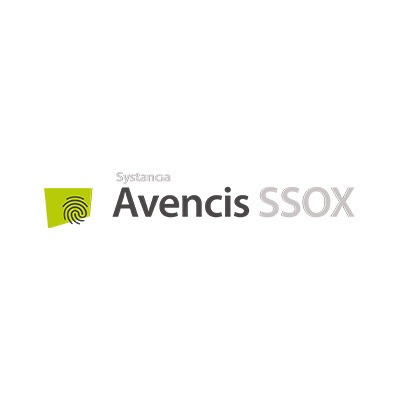 Avencis SSOX, a France Cybersecurity labelled solution. Avencis Hpliance, a solution for Identity Management (IAM). As a recognized European player in the virtualization, cybersecurity and digital confidence markets, Systancia offers the next generation of application infrastructure focused on security and users. 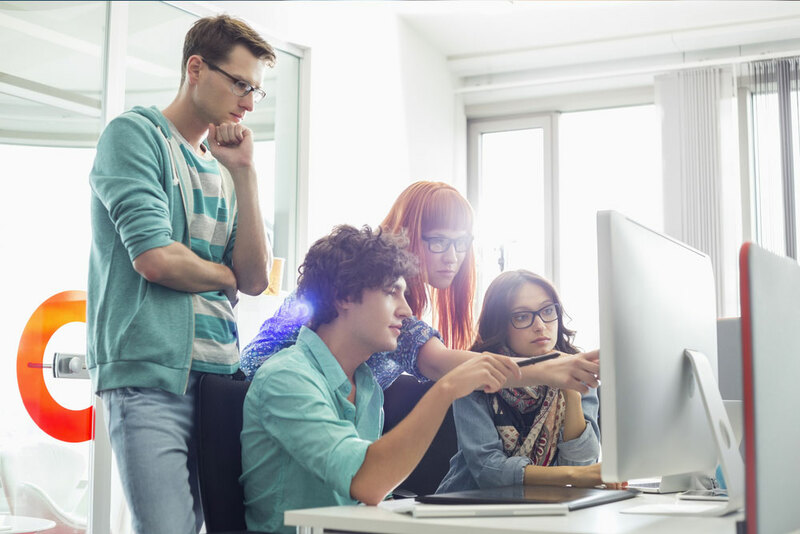 We offer solutions for the virtualization of applications and VDI, external access security, Privileged Access Management (PAM), Single Sign-On (SSO) and Identity and Access Management (IAM). By focusing on innovation as a growth engine, Systancia relies on the technological value of its products and the proximity of its teams to its customers to meet users’ needs and to achieve 98% customer satisfaction.